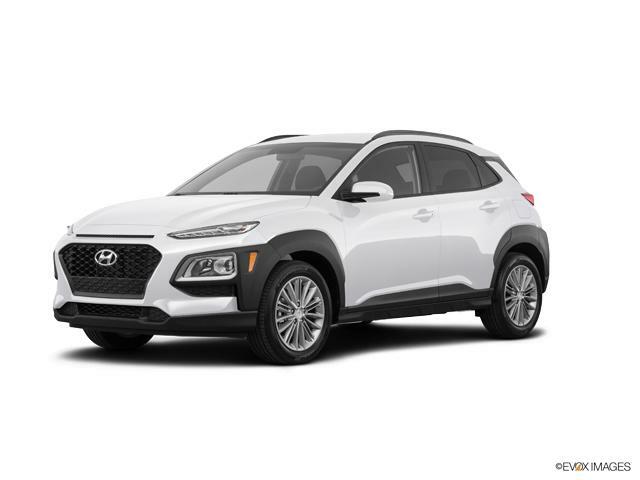 If you're looking for a sporty crossover in the Highland IN or Merrillville area, then consider the new Hyundai Kona. This exciting vehicle gives you a responsive drive, the latest technology features, and a perfectly sized cabin. Offered at both Webb Hyundai Highland and Webb Hyundai Merrillville, this vehicle is available now, so stop into one of our Webb Hyundai dealerships today. The Kona's capable drivetrain gives you an engaging maneuverable ride so you don't have to trade excitement for the extra cargo space. If you're interested, there is also available All Wheel Drive with multi-link rear suspension when you're taking on conditions that need a little extra traction around Hammond, IN. The suspension system greatly improves handling by firmly planting the rear tires on the road. A car with technology near Crown Point IN can be tough to find at a great price, but the Kona offers plenty of standard and available features at a good value. The standard 60/40 split fold-down rear seatback gives you flexible cargo space. Standard Apple CarPlay™ and Android Auto™ support comes with Kona's intuitive touchscreen so you can enjoy your music and apps safely with voice recognition. You also get standard Rear View Monitor with parking guidance so you can park with ease near Gary, IN. Available features include wireless device charging, heads-up windshield display, heated front seats, and more. The Kona makes for a safe vehicle near Lansing IL with its variety of standard and available features. A comprehensive airbag system and powerful frame protect you in the event of a collision. An available suite of driver assist technologies gives you extra confidence on the road with advanced safety features that intervene if they detect an inevitable collision. 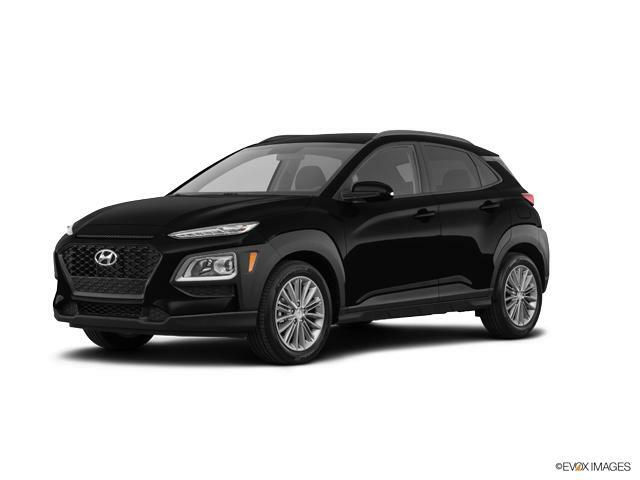 Stop by Webb Hyundai Highland or Webb Hyundai Merrillville today and test drive the Hyundai Kona. Our sales professionals at both locations are ready to give you a friendly, low-pressure experience so you get the car that works for you.